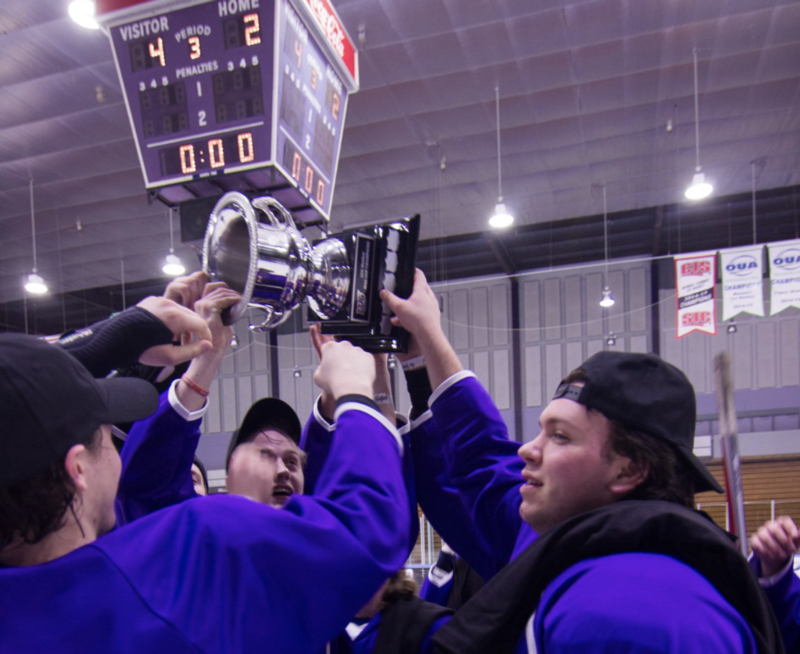 The WAG Cup determines the most unextraordinary team in university hockey. This year, the 4th Annual WAG Cup is the biggest tournament ever.  Winnings teams from 9 LUG divisions and 3 Wild Card teams will face off in a tournament to crown LUG's overall league champion. 4 groups made up of 3 teams each. Each group plays a round-robin to determine the group winner. Winners from each group go to the semi-finals. Minimum 2 games per team. Maximum 4 games if you go to finals. In order to be eligible to play in the WAG, every player must be registered for their roster on the LUG site. Every player must bring their ID's to the arenaand be prepared for an ID check. PLAYERS WILL CHECK IN ON ARRIVAL. ANY PLAYER NOT ON A ROSTER AND APPROVED BY MANAGEMENT WILL NOT PLAY. If your team has a player on the ice that is not a registered player who has played a minimum of 50% of games, they are not eligible to play. If a team brings a ringer the game is an automatic default. Hockey is only one part of a big WAG Cup weekend. We have a HUGE night planned for the Saturday Night and partnered with 5th Avenue to throw an absolute shaker of a party. They'll also be sponsored pre-drinks including limo buses. Brought to you by LUG, Red Bull, Lost Craft and Sigma Chi Fraternity - The University of Western Ontario; the latest instalment of the Annual WAG CUP Party is set to be an absolute shaker with our featured guest WAVES at 5th Avenue. If last year's event at Belfort was any indication, this one will be a TIME. TICKETS - Purchase online OR at the ARENA.